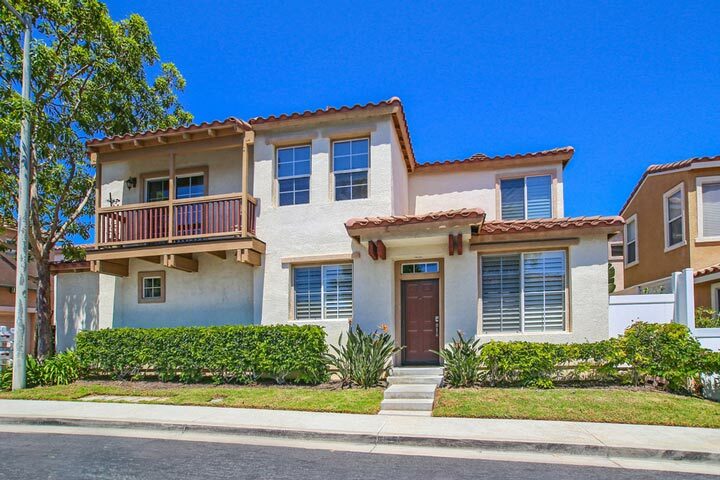 Flores Los Alisos homes are located in the coastal community of Aliso Viejo. This is a private gated community located on the south end of Aliso Viejo. Homes were first constructed here in 1994 and feature two to three bedroom homes that range in size from 1,000 to 1,491 square feet of living space. Below are the current Flores Los Alisos community homes for sale and for lease in Aliso Viejo. Please contact us at 888-990-7111 with questions regarding this community and any of the properties listed for sale here. The Flores Los Alisos association provides a nice community pool and spa area for residents who live here. 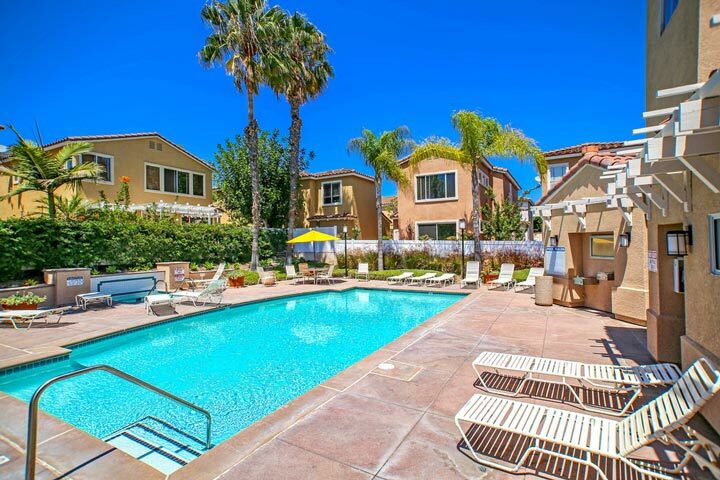 It also offers a conveniant location close to the 73 toll road and the Aliso Viejo Town center shopping area.